Where have the soft skills gone? Could it be that flexible working environments, distance education and sparsely decorated, so-called open workspaces are actually stifling our ability to navigate a modern tapestry? With the prediction from academics and the World Economic Forum that 47% of jobs will be lost to technology within the next decade, our interpersonal and leadership skills are going to take a real hit. Major players in the tech world are already voicing troubling shortfalls in employees’ skill sets. They note that employees are often unable to address large groups or think strategically, putting themselves at a leadership disadvantage. Truly, students today must be prepared to be life-long learners. Through our classes and most particularly, our tech leadership camp, students are able to develop their soft skills and to become familiar with the multiple facets of the tech industry. "Soft skills are the most common things tech workers lack," said Todd Thibodeaux, president, and CEO of CompTIA. Harvard Business Review agrees, saying leaders need different skills to thrive in tech. So what are these soft skills and how do they help our children become the next great tech leaders? These skills are considered the 'secret sauce' of tech leadership. We can see children flexing their leadership muscles in the playground. But can we, as a society, harness that playground enthusiasm and nurture its very essence into tomorrow's tech leaders, ready for the cross-functional responsibilities of corporate leadership? Kids taking our Tech Leadership camp are certainly developing the soft skills they'll need in the future - and also having a great time. Dissecting real-world problems helps ignite kids' passion for the world they live in. In a camp setting, they learn to work together and try to solve real-life problems with collaborative solutions. Tech leadership programs must guide students to be empathetic, confident leaders, capable of dreaming with focus and capable of the research needed to implement their dreams with conviction. Thankfully Tech Leadership, through Hatch Canada , offers the solutions tech giants crave. By providing soft skill development through real-world, hands-on missions. 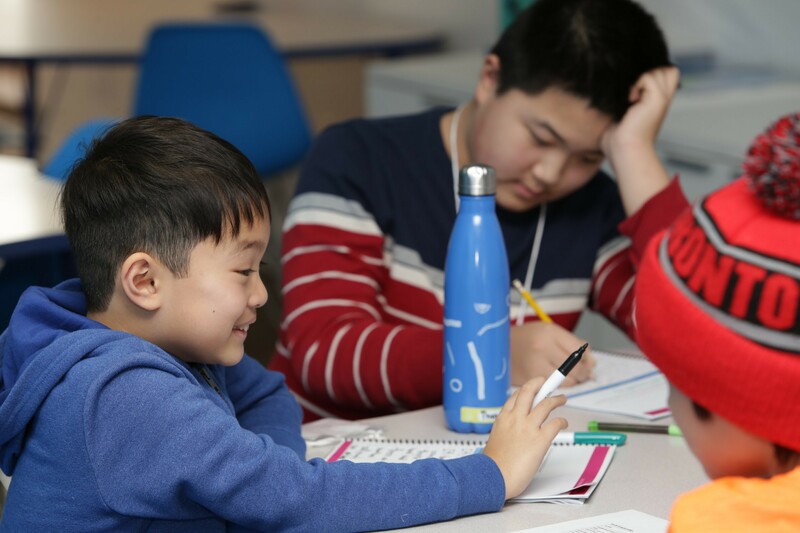 Students are given the opportunity to engage in role play activities, explore advanced self-correcting problem-solving techniques and group collaboration. Invigorated by researching global and local issues, students go on to showcase their findings (and their personal development) with a highly coveted presentation period. 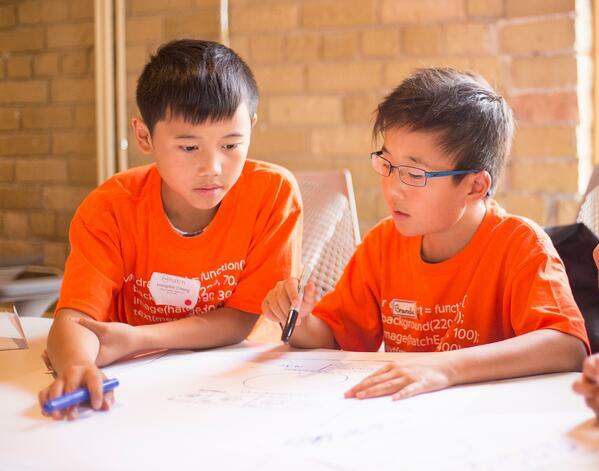 Learn more about how to know if Tech Leadership is the right summer camp for your child. Tech leadership at Hatch is revitalizing a once prolific soft skill in our youth.